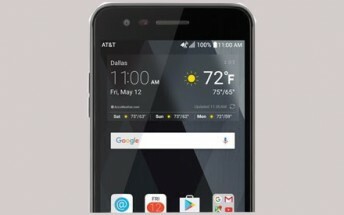 AT&T is all set to launch the LG Phoenix 3 this week. 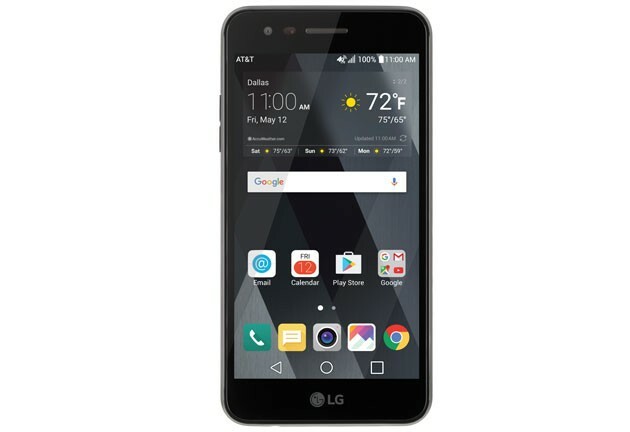 The phone, which is powered by a quad-core processor and sports a 5-inch FWVGA display, will be available for purchase from the carrier starting March 10 (coming Friday). Other key specs include 16GB storage, 5MP front and rear cameras, Android Marshmallow, and 2,500mAh battery. Aside from battery capacity, the specs are either same as those of the Phoenix 2 or have been downgraded. As for price, the Phoenix 3 carries a $80 tag, down from the $100 tag its predecessor carried. We Love To Hear From You But Don't Spam Us With Links! Want to be notified when I reply your comment? Tick the "Notify Me" box.